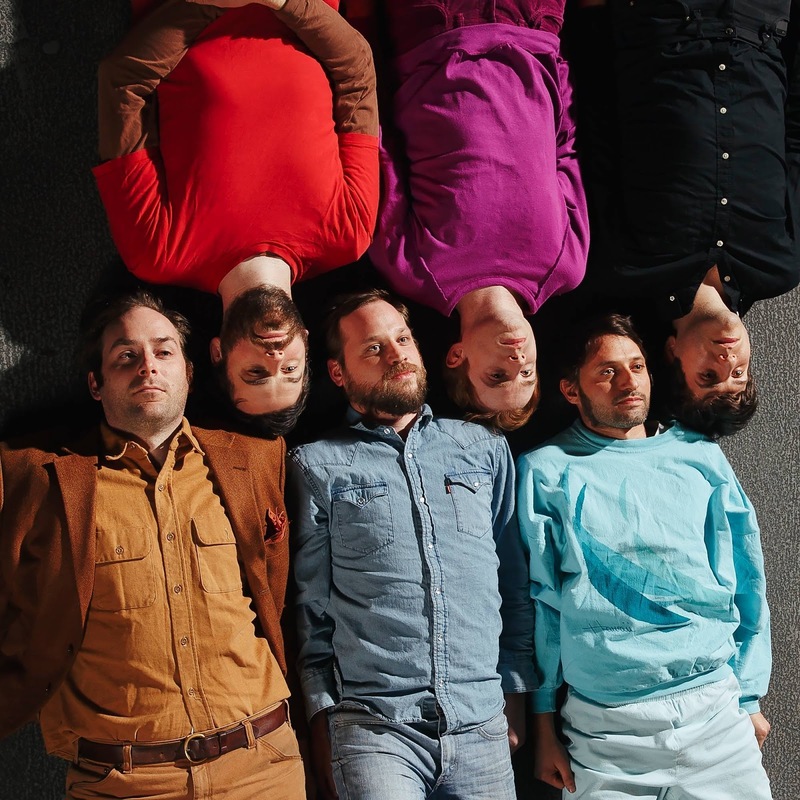 Philly rockers, Dr. Dog, released a new album yesterday. Abandoned Mansion is their tenth album overall following The Psychedelic Swamp, released earlier this year. Now through the end of January, 100% of download proceeds will go to the Southern Poverty Law Center. Happy listening!